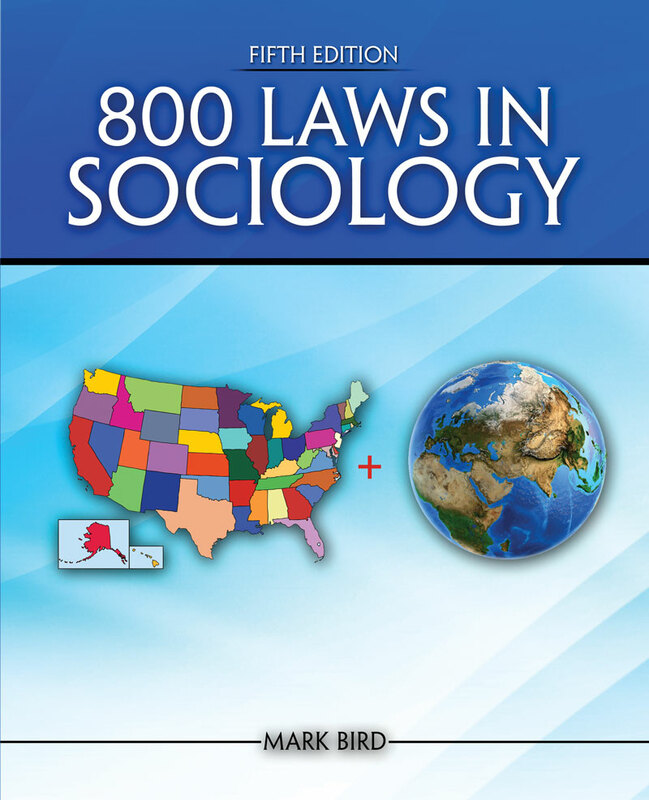 800 Laws in Sociology is a concise 2017 book organized into 74 chapters that coincide to the content sequence of most intro sociology textbooks. None of the 800 laws are laws in the legal sense. Instead, these laws can be viewed as factors or principles that clarify 74 common social science topics. The book includes 44 tables and a glossary. 71. Megatrend laws in the U.S.